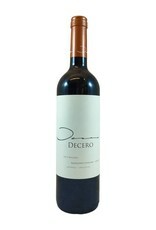 Ripe and full bodied, with a lush palate of blueberry, blackberry and fig laced with notes of mesquite and spice. Medium tannin. Rich sipping, or grill a steak! Here is a treat for Malbec lovers. 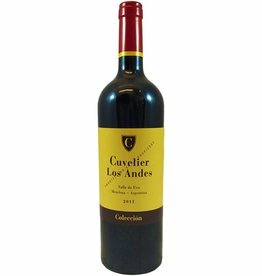 Made in Argentina by the Cuvelier family, which owns a 2nd growth Bordeaux chateau, it is 57% Malbec and built like a Bordeaux blend. 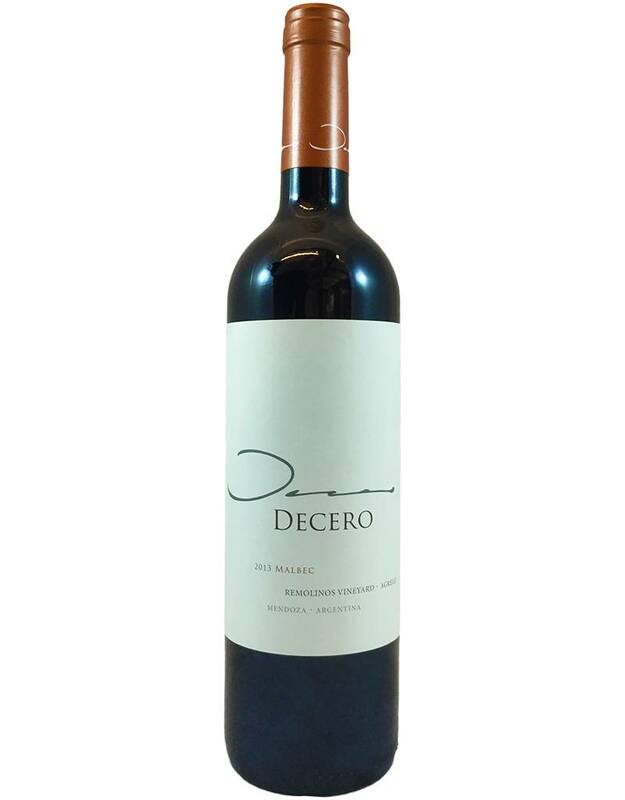 Huge body, sumptuous richness of flavor, super-long finish. Try it!